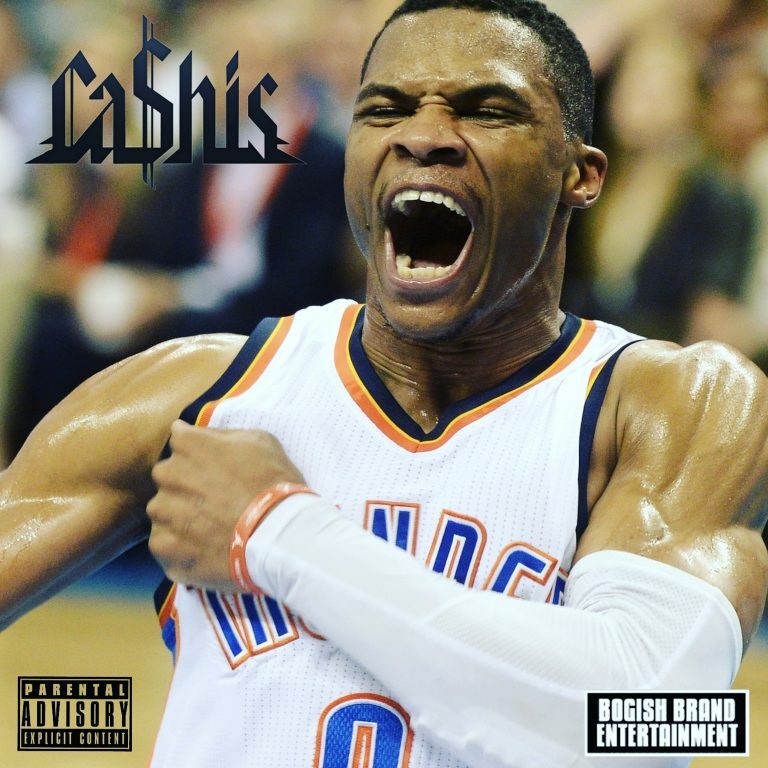 Bogish Brand Entertainment bring us some unexpected heat with the new Ca$his mixtape titled: Westbrook MVP. 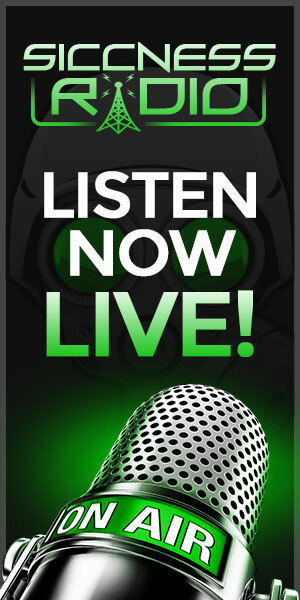 The tape is a 4 song demolition of his competitors beats. With Ca$his channeling his Westbrook like mentality in rap music. Clearly, feeling himself and putting competition on notice with tracks like “West Coast” which is a 2017 California Love type of record, inspired by the proud of where I’m from energy of “East Coast” from Asap Ferg and Remy Ma, and the soul searching vulnerability of “Realie”. Combined with the infectious “Freek” and So Cal banger in “Loaded”, Ca$his delivers a tape that sets the tone for his studio album “1 of 1” that is releasing on May 5th, 2017. The Itunes preorder, Artwork & track listing will be available 4-20-2017 for the “1 of 1” album.